There are monsters and bogeymen, unknown wraiths and terrifying creatures that inflict untold horrors. But scary as they are, those horrors are make believe. As much as it may be a cliche at this point, real, true terror lies in what the common man is capable of, deep down in his soul. The evil that we inflict on others is more terrifying than the most grisly of phantoms and ghouls. 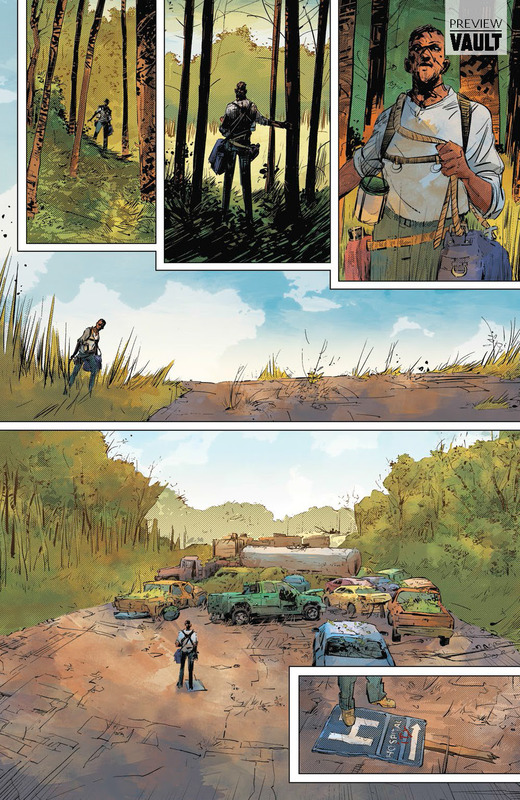 Vault Comics’ upcoming series Resonant will explore just that, as it transports us to a world where an affliction has caused humanity to lose all control of their impulses and base urges. That is something that is truly scary to think about, especially when told against a story of a family just trying to survive. RESONANT, "an Odyssey Even More Terrifying than BIRD BOX", is coming your way this July. 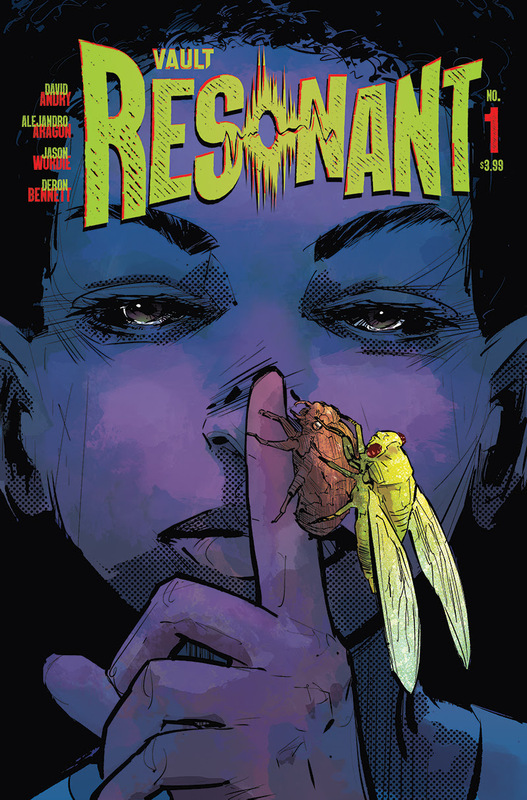 Written by unsung comics hero David Andry, RESONANT is instantly compelling. This deeply crafted world is brought to life with inks from Alejandro Aragón, colors from Jason Wordie, and letters by Deron Bennett. Don't miss it! Resonant #1 will hit comic shops and digital retailers this July.